On Friday, January 23 a ferocious winter storm named “Jonas” hit the East Coast of the United States dumping an enormous amount of snow. Like any major event, stories emerged – some negative others positive. As content marketers and social media experts, we are always amazed at the power of viral video content – usually created randomly without expectation. In some cases, an organization hits the ball out of the park – posting video content that trends – starting off as a simple social post to eventually making network news. We did such work over a Slooh, a live astronomy membership service. 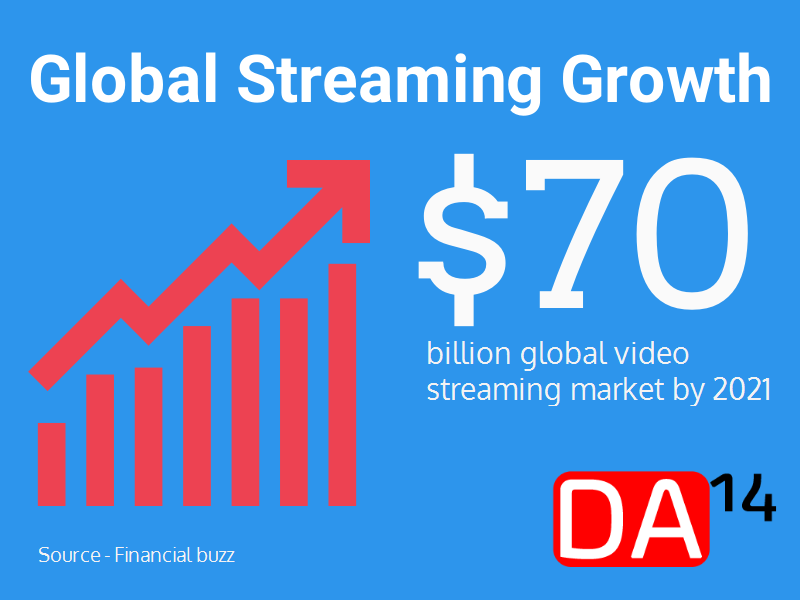 We founded DA14 to help companies understand the power of video content marketing – creating, branding and syndicating video content with a definitive strategy in mind – not aimlessly posting stuff. Before your next post – or blindly BOOSTing your content – we would like to offer some guidance based on the National Zoo Panda Tian Tian event. 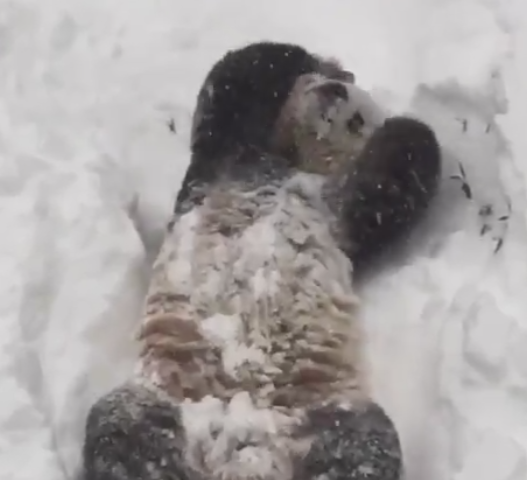 After the storm hit, the National Zoo pushed out a fantastic video clip of the now infamous Panda Tian Tian playing in the show – here is a Tweet. It was great – cute, fun and cool. Not surprising it went viral making the network news. It’s hard to know exactly how many impressions the Panda story received but we estimate hundreds of millions worldwide when you factor in TV news. What is that worth in ad dollars? Priceless. But before we celebrate this amazing achievement, we wanted to share some thoughts on how the National Zoo could have capitalized further on the event. We see several missed opportunities – some more obvious than others. When posting image / video content, make sure your brand is present in some capacity. In the case of the National Zoo, there was NO branding or watermark on the video itself…anywhere. Promote a specific email list to join – perhaps the Giant Panda Bulletin? Mention Adopt a Giant Panda program – could be within video or text about the video. Direct people to watch on National Zoo website (see Opportunity #4). It’s a great way to increase website traffic. Think about “source control” when dealing with media outlets. All too often brands will push out content without adequate thought about how the media will use the content. Having a gameplan in place, in advance, will help manage the distribution process. Develop a media policy which clearly states how 3rd parties can use your content. If media wants raw footage, they may be willing to pay a small fee to get it. Remember, when you give out raw footage, media outlets will serve in their own pre-roll video ads. Furthermore, a popular video will generate a lot of buzz and traffic to more website assets within their domain. So there is value in your content. This holds true to media distribution services like Reuters and AP – don’t be fooled – your content may be worth something. Make sure media outlets link back to your site. Getting mentions with links back to your site will improve website traffic and SEO ranking. This should be a part of your media policy. Make sure your content is watermarked properly (Opportunity #1). If you let media outlets watermark, your brand will not be consistent. Furthermore, you run the risk of content not being labeled at all. Always include your video on ALL of your digital channels – not just one location. In the case of the National Zoo, they did not post the video on their primary channel, their website. The panda content could have been highlighted on the Smithsonian National Zoo home page with a link to the Adopt a Panda program – so viewers watch the highlight and participate in the Call-to-Action outlined in Opportunity #2. Once a video goes viral, think about ways to further capitalize on the event. Move quickly – this needs to happen within 24 hours. In the case of the Panda Tian Tian event, a clever individual was able to “Newsjack” the event by getting into his Panda suit and playing in the snow – getting his video clip to go viral. Create a special LIVE online event with Panda Tian Tian – syndicated out to media – with DA14 we call this a LiveLaunch. Include experts and cross promotions. Once the event is finished, edit snippets from longer-format content, creating more assets to post or syndicate per your content calendar. Produce follow up image content. These Opportunities need to be baked into an action plan that is in place well BEFORE your event goes viral. The more preparation the better the results. If you’re a small business owner who is ready to find out how a content marketing strategy will optimize your social media, please contact us for a free consultation.